Hair Transplant surgery by Hair Transplant Surgeon has a huge name with huge misconception between numerous peoples. Some think it is harmful chemical surgery and so on. This misconception never permits them to take a strong decision regarding hair transplant surgery. 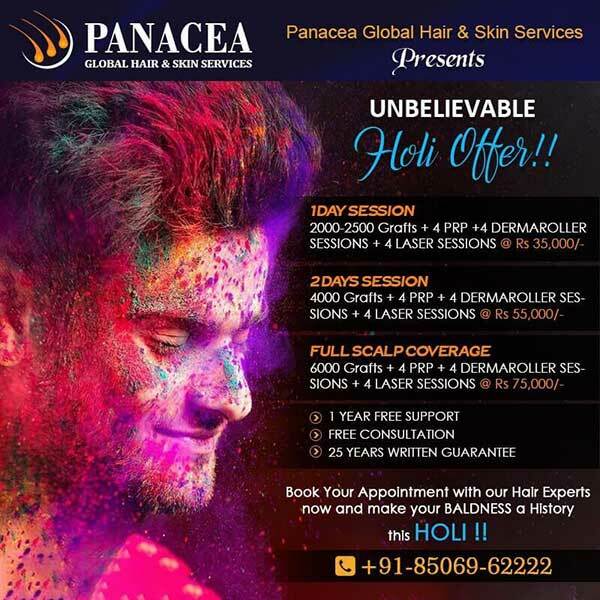 However, we all are aware that in this world, beauty plays an essential role or we can say it is a dominant factor which rises and reduces the mental abilities. So to become more conscious is essential for growth. When hair fall process increases and your hair get plunk in the number of strains then it hurts you a lot. Even with this hair fall process, the age looks bigger. Have you ever want someone to call you uncle/aunty in younger age? Obviously No, so it is not any harmful surgery it is chemical free as well as a blend of natural treatment. Then, you have another question? 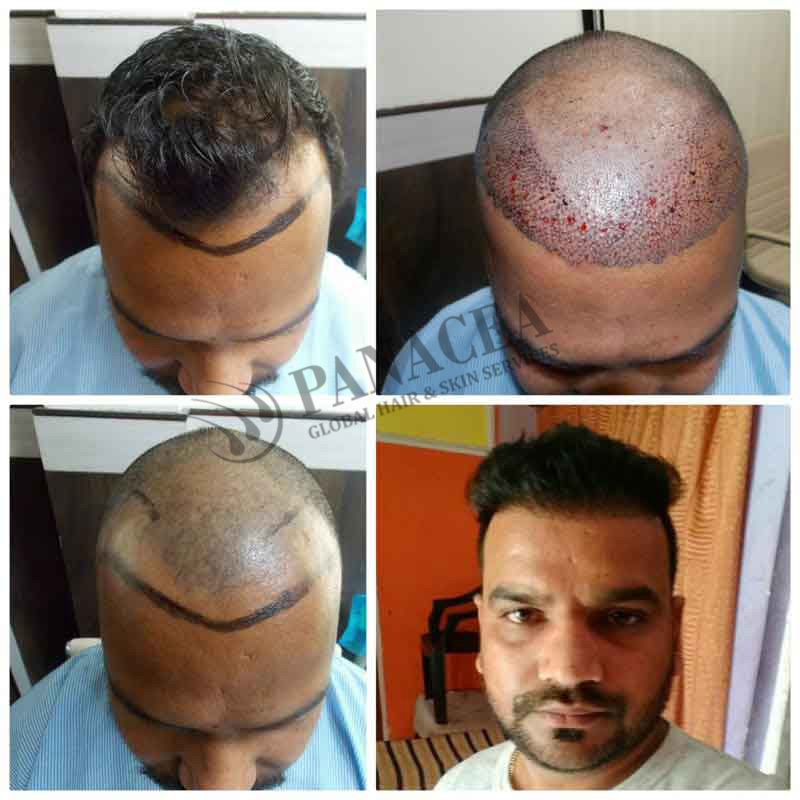 If this surgery is natural treatment then we should recommend home remedy treatment as the comparison this hair transplant surgery by Hair Transplant Surgeon? There is no doubt that home remedy is not beneficial to stop hair fall process. It is a quite effective treatment to stop hair fall. As we all aware with our traditional scenario there are lots of treatment but that treatment took little bit more time. 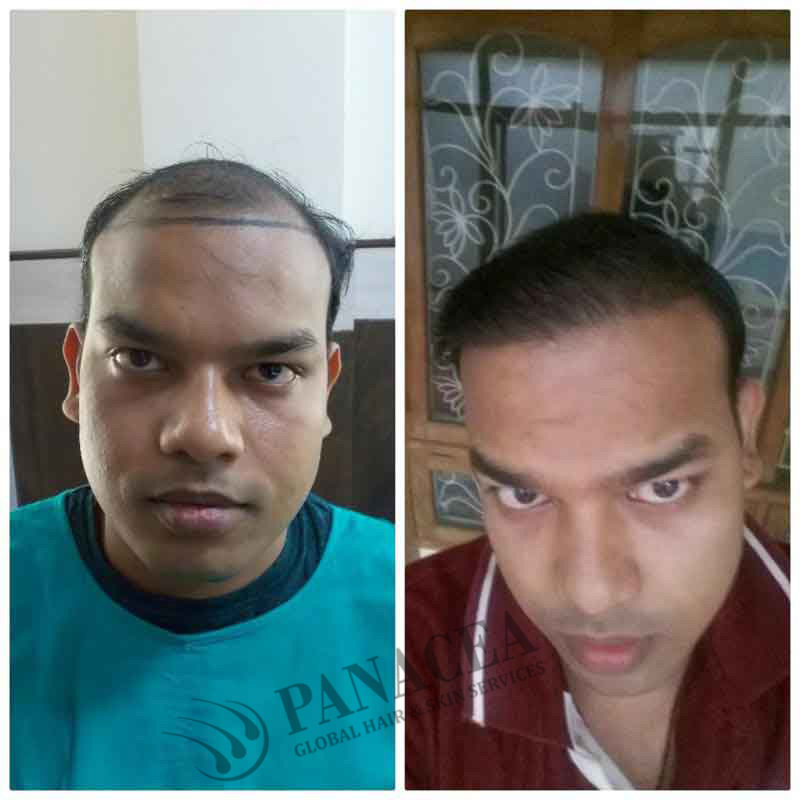 Hair transplant is a medical treatment which helps to rid from hair fall which is increasing rapidly. 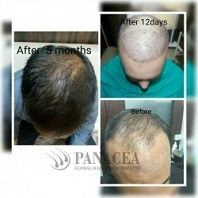 The surgery is beneficial to increase the growth of hair on the scalp. It will help to increases follicular clusters of hair. Basically, it’s a process to restores the growth of hair. While surgery common steps took places such as strip grafting, punch grafting, slit grafting and mini grafting. The hair gets replaced from body parts. The surgery is totally chemical free. Hair Transplant Surgeon tries his/her best to provide the good service. Firstly doctor suggests you trim the whole scalp but before taking that take an image to notice before and after results. Hair transplant took with two methods such as Follicular Unit Strip Surgery ( FUSS ) and another one is Follicular Unit Extraction ( FUE ). The Hair Transplant Surgeon always prefers you to provide painless treatment for that he gives anesthesia injection on a scalp. In both processes, donor selected the back scalp to get relief. FUSS is a process where a strip 6 – 10 inch injected on scalp skin and replaced to affected region. If there is any side – effects then it will remove after 10 days. In FUSS surgeon took a minor step because it is a thinner layer of skin. On another hand, FUE is also one of the more sensitive surgeries where time took longer time. One by one hair strain replaced and before it will point to the sharp healing process. 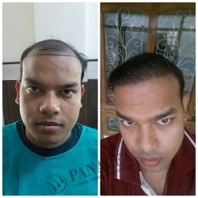 Both types of method took 8 -10 hours of surgery by Hair Transplant Surgeon. 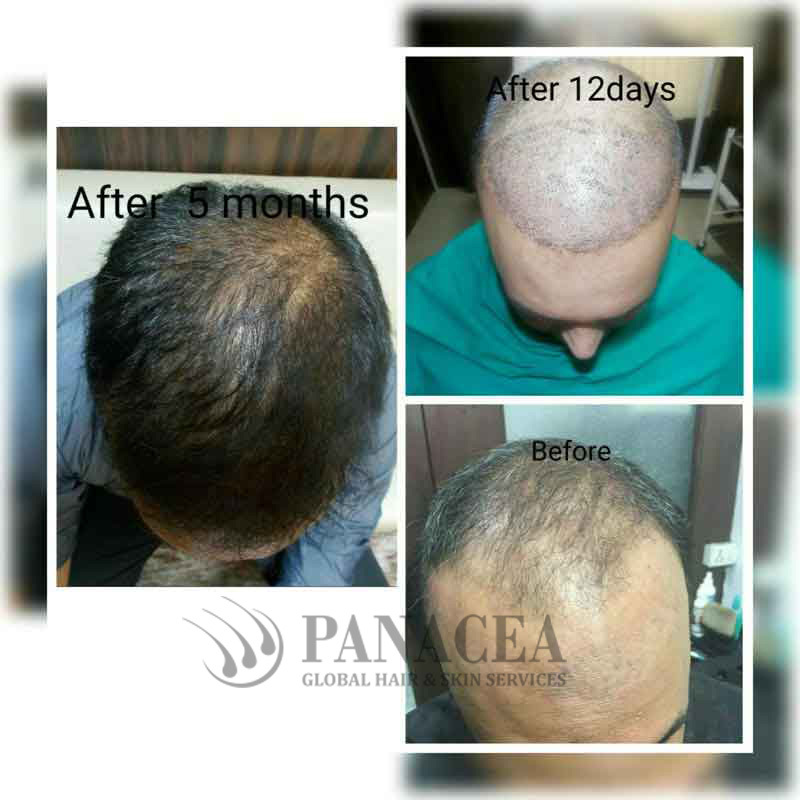 After 2 – 3 months the whole scalp became normal and you get healthy hair and there is no differentiation between colors of hair. Keep remembering scalp should be prevented from UV rays and dust particles for some time. The cost of hair transplantation may vary from person to person and city wise too. Hair transplantation is a permanent solution of hair loss. 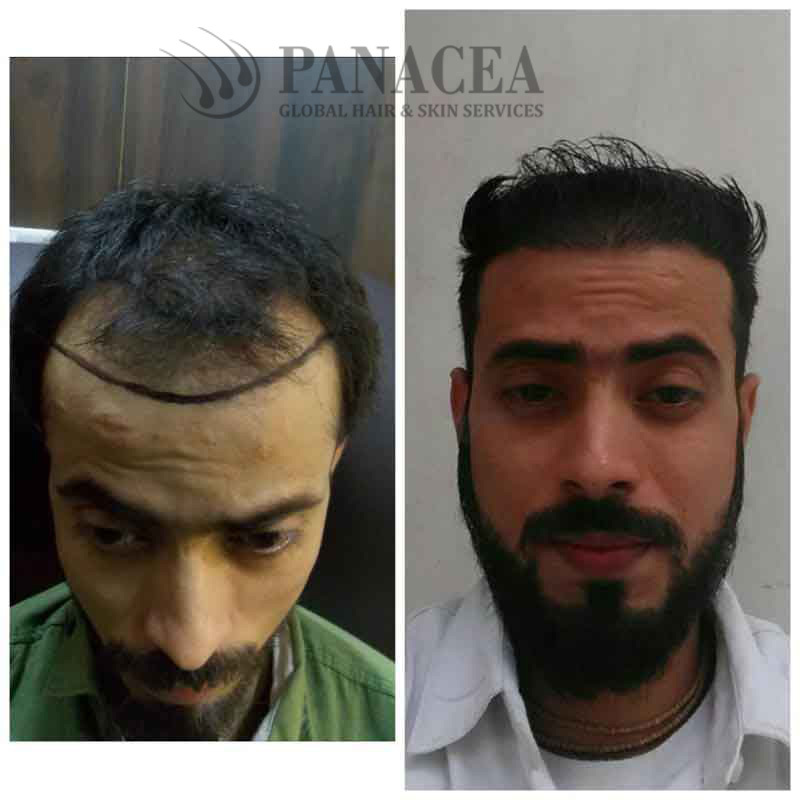 The patient is interested in hair transplantation must tone about the pain; bleeding and another side effect which the patients may develop post operation. So, if you are interested in this process, then search a good and reliable Hair Transplant Surgeon today!